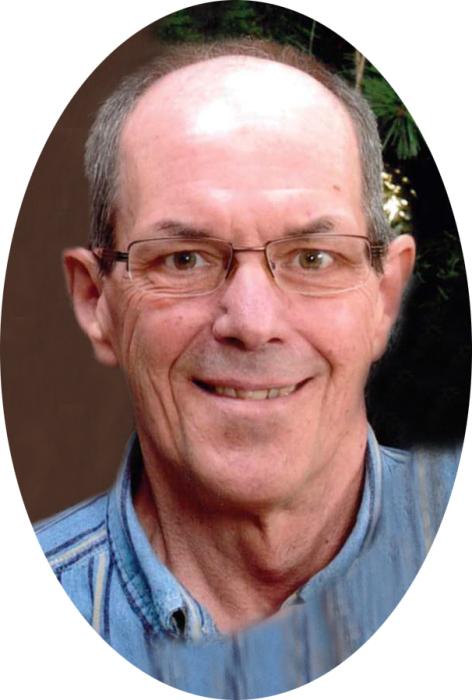 Douglas Seifert, age 60, of Canal Fulton passed away at home Sunday, November 18, 2018 surrounded by the ones he loved after a long courageous four year battle with cancer. Doug was employed by Central States Cans, Crown Cork & Seal, and then Sonoco out of Chicago as a maintenance technician/line designer for 25 years. He was born in Massillon to the late Dale H. Seifert and Janet (Heather) Seifert. Doug was preceded in death by his father Dale H. Seifert and his baby brother David D. Seifert. He is survived by his wife of 38 years Deborah Seifert; son Brandon Seifert of Canal Fulton; daughter Jessica (Bryan) Vaughan of Massillon and beloved grandson Chase (Bubba) Vaughan; Mother Janet; Sisters Linda (Dave) Calvin, Barb (Rick) Fogle and Heather (Dan) Decker all of Canal Fulton. Niece Lindsay Fogle, Nephews Matt (Keshia) Calvin, Dale and Evan Decker. Doug will be dearly missed by all. A special heartfelt thanks to Dr. Rafique, Julie Miller and the wonderful nursing staff at Tri-County Oncology for all their care and support. Visitation can be made from 2:00 – 4:00 Friday, November 23rd at the Swigart- Easterling Funeral Home. A memorial service immediately following. Expressions of sympathy can be made by donations to the Tri-County Hematology & Oncology Associated in Massillon.